Do you want to be free from Stabilizers?? Well, we can help..
Do you remember learning to ride your bike as a child? 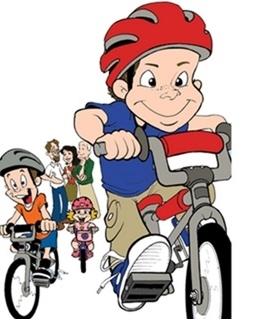 One of the things most kids would like to be able to do is ride their bike without Stabilizers. It may seem quite daunting to most kids but in most cases it can only take a few hours. Most riders can learn to ride in 2 Hours..